Arrival at NJP railway station. 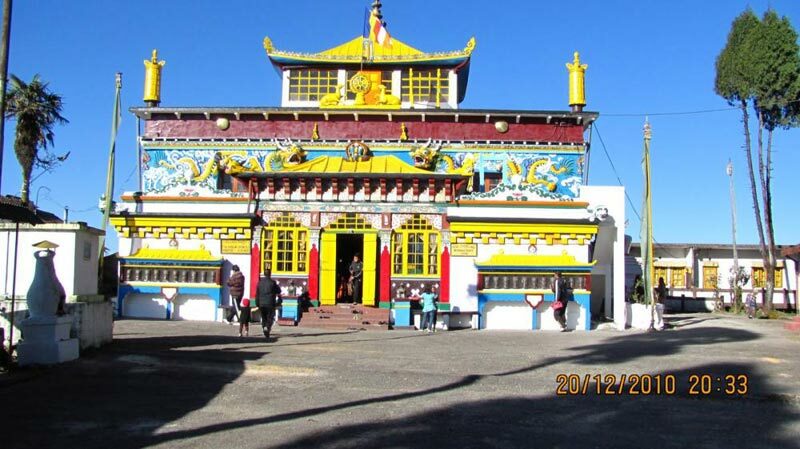 Our representative will meet you and transfer you to Gangtok (4-5 hrs drive). Evening Free. After breakfast start for an excursion to Changu Lake (12,400 ft.) & Baba Mandir (13,200 ft.) which is 55 kms from Gangtok city. This serene lake is situated at an altitude of 12,000 ft on the Gangtok Nathu La highway. The lake is oval in shape, 15 meters deep and is considered sacred by the local people. It is also a home of brahminy ducks. It's cool, placid water harmonizes with the scenic beauty around. This placid lake remains frozen during the winter months up to mid-May. 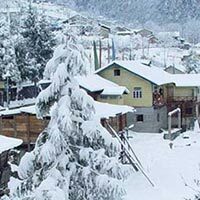 Nathu La Pass to Republic of China is nearly 20 kilometres further and is an optional tour. Prior permission is required to visit Nathula Pass. Evening free to roam around M G Road (Mall)/local Shopping at Gangtok. This morning pick up from hotel & transfer to Lachung (8,800 ft). 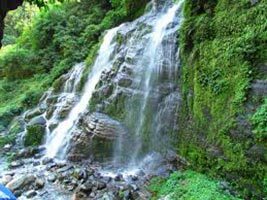 Enroute visit Singhik View point, Seven Sister Water Fall, Naga Water Fall, and arrive Lachung by evening. Overnight stay at Lachung. Early Morning drive to Yumthang Valley (11,800 ft. Known as Valley of Flowers). On the way back, visit Hot Spring considered to have medicinal properties. 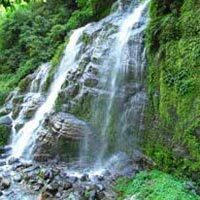 Back to resort for lunch and transfer to Gangtok, enroute witness the wonderful Bheema & Twin waterfalls. 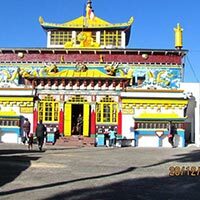 On arrival at Gangtok check-in to your hotel. Overnight stay at Gangtok. After breakfast transfer to Pelling(6100 ft). Travel time from Gangtok to Pelling is 4-5 hrs. Rest of the day free for leisure activities. 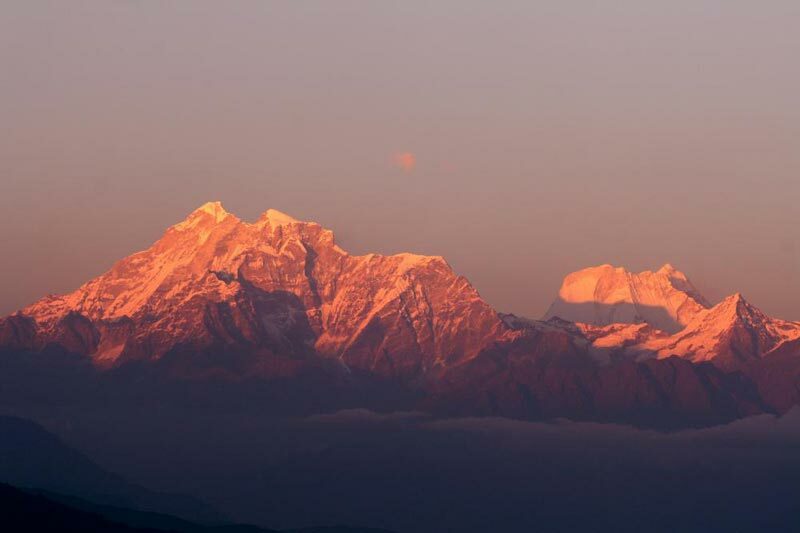 Enjoy the freshness of air and beautiful mountain as Pelling is one of the silent destinations and has a clear view of Kanchenjunga Peak.Overnight stay. 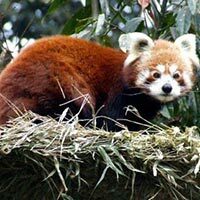 After breakfast start for full day sightseeing Darap village, Rimbi water Falls, Sewaro Rock Garden, Khecheopalri Lake & Khangchendzongha waterfalls, Pemayangtse Monastery, Rabdantse Ruins, NewHalipad Ground. Overnight stay at Pelling. After breakfast transfer to Darjeeling. Drive is 4-5 hrs. Rest of the day left for leisure. 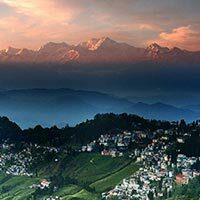 Enjoy walk at Mall Road.Overnight stay in Darjeeling. 3 Points: 4am- 8am. 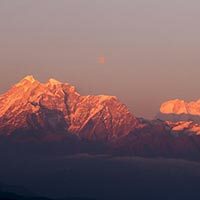 Early morning tour to Tiger Hills (at around at 4 am) to morning view sunrise over Kanchenjunga Peak (subject to clear weather) on your way back visit Batasia Loop & Ghoom Monastery. 7 Points: 9:30am-3:00pm. 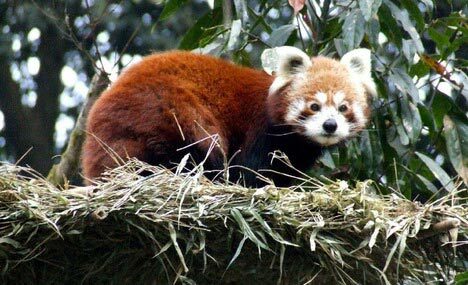 After Breakfast city tour of Darjeeling visit Padmaja Naidu Himalaya Zoological Park & Himalayan Mountaineering Institute (Closed on Thursday), Tea Garden, Tenzing Rock, Tibetan Refugee Self - Help Center (Closed on Sunday), Japanese Temple, Peace Pagoda & Ropeway. Toy Train: 8:00am- 10:30 am : After breakfast take a joy ride with Himalayan Toy train which is listed in a UNESO. 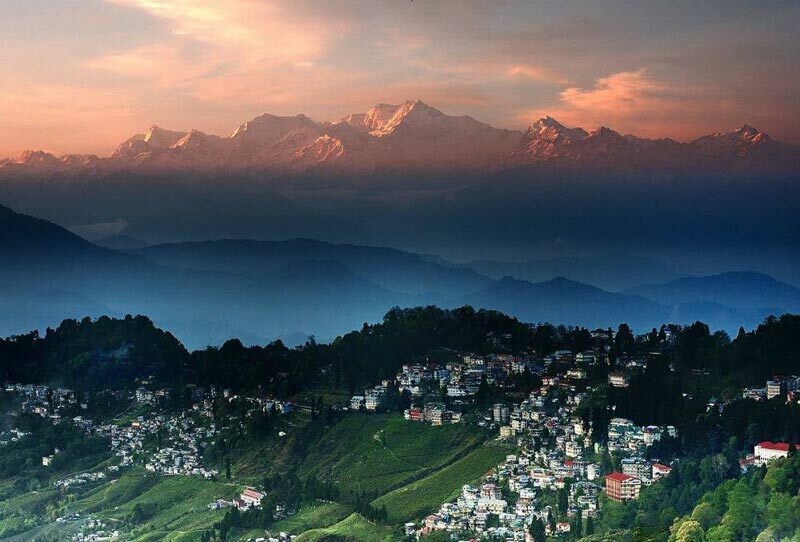 The drive is 8 kms starting from Darjeeling station to Ghum(India’s Highest Railway station) and back to Darjeeling. Return drive from Darjeeling to NJP or Bagdogra airport. Trip ends Darjeeling - NJP Railway Station (100 kms / 3-4 hrs drive).